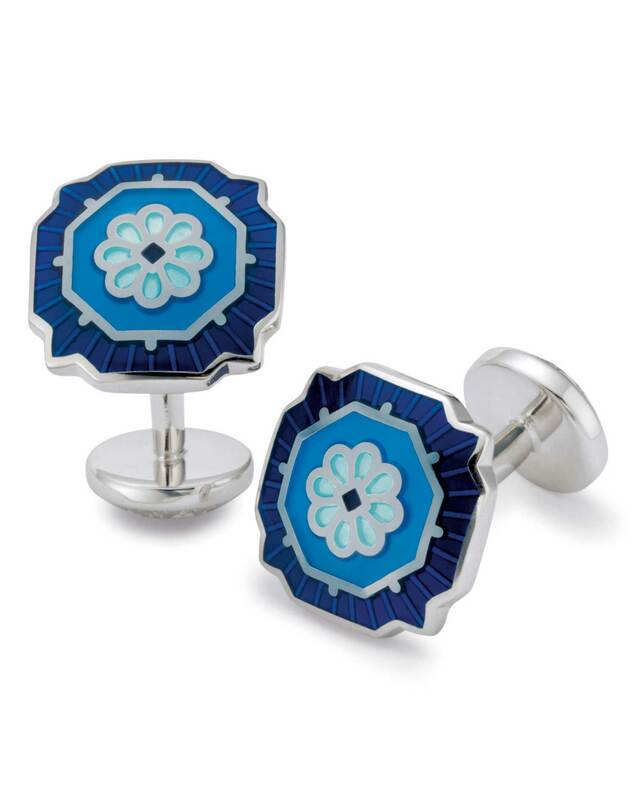 Lovely heavy cufflinks. Love wearing them. Lovely design. Product arrived on time and in good condition. Cufflinks were loose in the box, but no damage.